Gov. 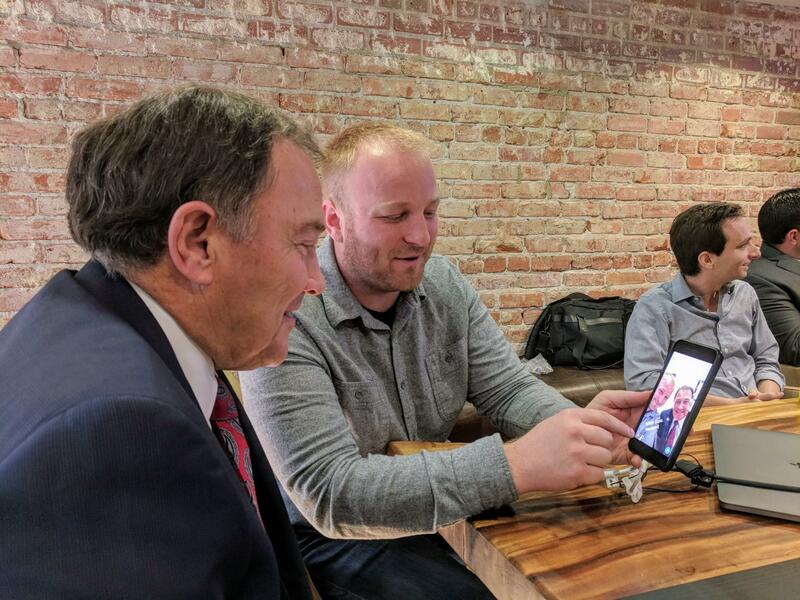 Gary Herbert during a recent visit to the new Snapchat outpost in Lehi, Utah. Snapchat has officially set up shop in Utah's Silicon Slopes. 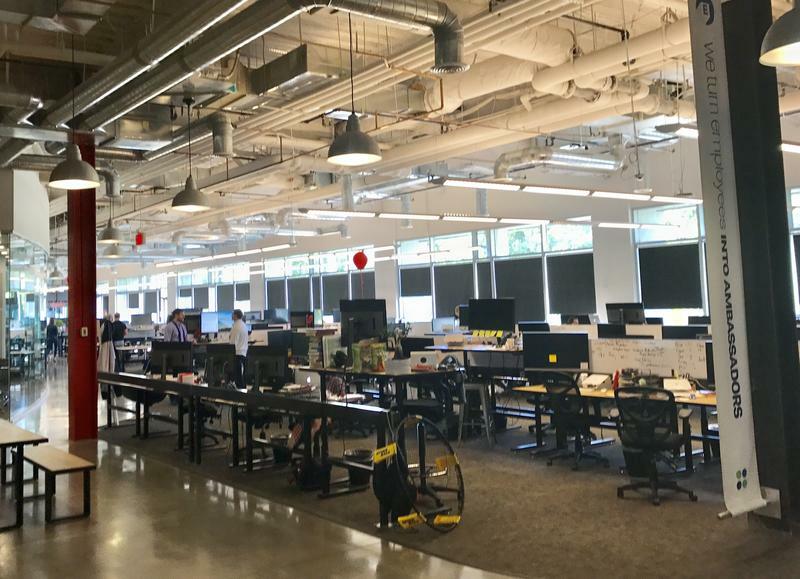 The Utah Technology Council and Governor's Office of Economic Development announced Thursday that the popular image-based messaging app has finalized plans to open an office in Lehi, adding 50 new employees over the next 15 years. 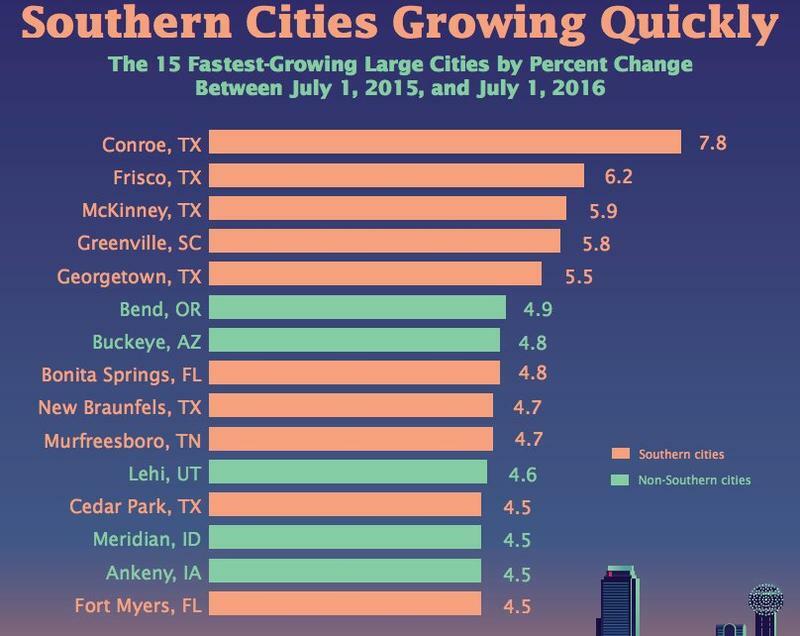 Val Hale, president of GOED, called Snap Inc., the parent company of Snapchat, a natural fit for the state's tech hub in Utah County, which hosts hundreds of other tech-related startups. The company’s expansion in Utah will focus on research and development, specifically focusing on camera technology and augmented reality, according to GOED. The move comes on the heels of a 15 percent drop in Snap Inc.'s stock this week. That slump continued Thursday with the general slide in tech stocks. The nonprofit planning group Envision Utah met with elected officials this week as they start to brainstorm ways to develop a huge swath of land at the southern tip of Salt Lake County.